Home »Photography»Canon 7D Tips: My ISO 100 is missing??!! 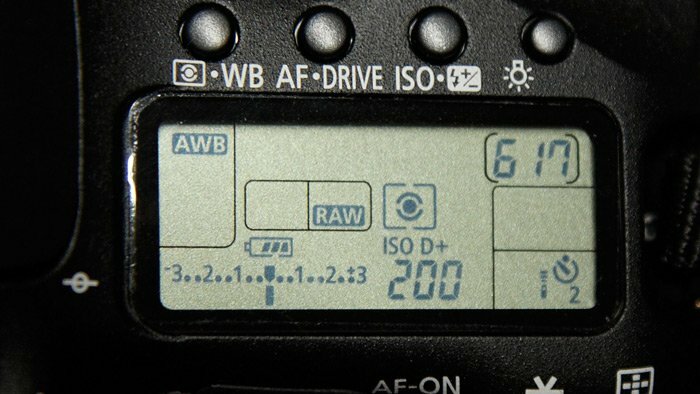 Canon 7D Tips: My ISO 100 is missing??!! improves the highlight detail. The dynamic range is expanded bewteen the standard 18% gray and the bright highlights. The gradation between the grays and highlights becomes smoother. Translation — additional data is collected for the highlights which prevents complete white blow-outs. However, this feature does have a sacrifice — you loose ISO 100. Even if the highlight appears white, by shooting RAW, there will be additional data when you adjust the exposure or use HDR. Once enabled, you will the the D+ appear in the ISO setting. If you shoot in bright light or your subject has plenty of highlights, this setting can be very beneficial during post-processing. Rob Galbraith announced the introduction of Highlight Tone Priority in 2007 for the 1D Mark III and the 40D. In that article, he states that it does collect additional data in the highlights and is beneficial even if you shoot RAW. But, when you are out shooting, it can be easy to forget why ISO 100 is not available. Hopefully, if you see the D+ (which is an odd designation), this article will help you remember it’s a setting issue. It was recommended to me by a wedding photographer who does shoot RAW. He said that it can be very beneficial when shooting white-on-white (one of the toughest situations for a camera to record). I think that it does something, when shooting raw. Try it with a fixed subject with a very wide dynamic range (magpies are good). You can balance the contrast & exposure in DPP, and then tweak up the shadow setting and see the irridescence of the “black” come through. This doesn’t work without the highlight tone priority set, I don’t believe. by the way keep up the fabulous blogs. Hi. Thanks for this very useful tip. Working formidably! The very same thing happened to me today. I was screwing around in my camera menus trying out different stuff and enabled HTP. I get out in the daylight and yup no ISO 100. Strangely it seemed to affect the bokeh/DOF. Rather there was a lot more detail at F/2 than I am used to seeing on my 35.
thanks for the simple fix. Thanks for that. There is always something more to know about your camera. Hi good to see someone fixing the problem however the 7D mk 11 you will have to go to the, first camera icon in red on the menu, then go to the third little red box and go down to Highlight tone priority and simple turn it off . then go to the Q button next to the Quick control dial and change the ISO from Auto to 100.